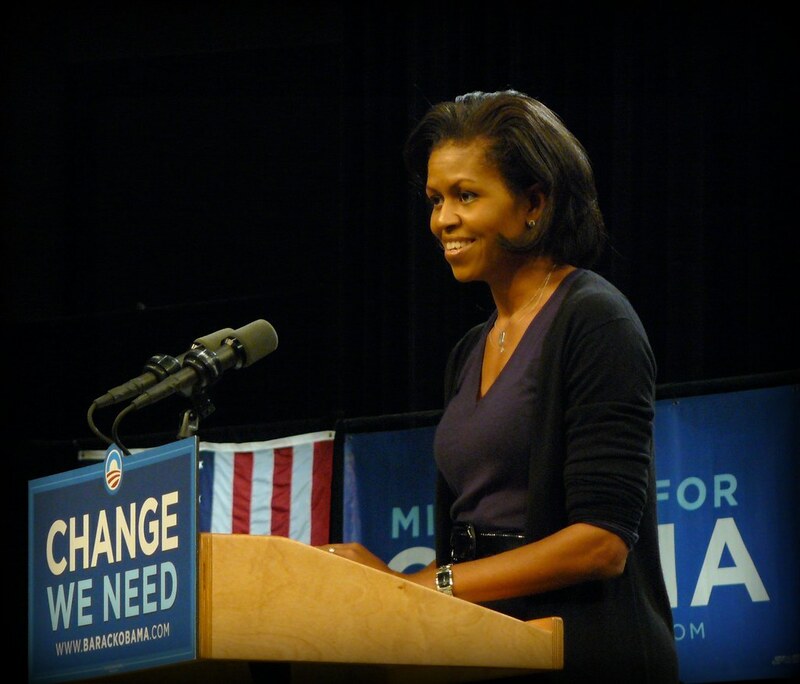 Proving that outstate Minnesota is important to the Democratic party, Michelle Obama visited Rochester, Minnesota this morning. The photo is stunning in quality and composition and her speech was eloquent and passionate. Hi! Nice pics. I love this Minnesota spin on the Boston Big Picture. Nice work. Mostly, I just wanted to tell you that your Entries RSS link on your navigation doesn't work. Sorry to point it out in a comment but I couldn't find a contact e-mail (not on your other blog or MN Speak either). Feel free to delete this annoying comment. I would. Thanks for catching that Jodi, the main feed now maps to my feedburner RSS.